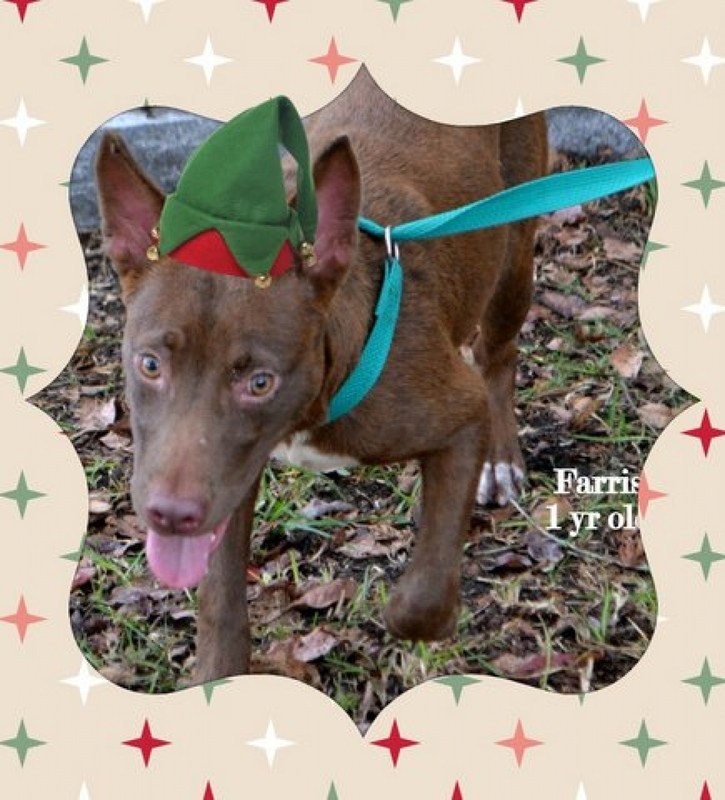 The City of Mobile Animal Shelter is hosting a “Deck the Paws” event to give little paws a chance to walk into a family’s heart and a forever home. 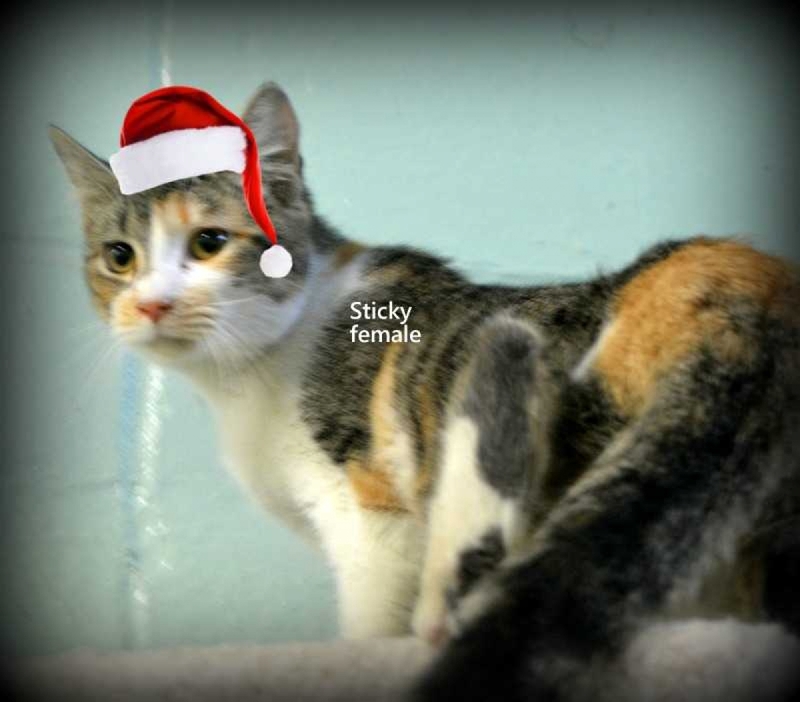 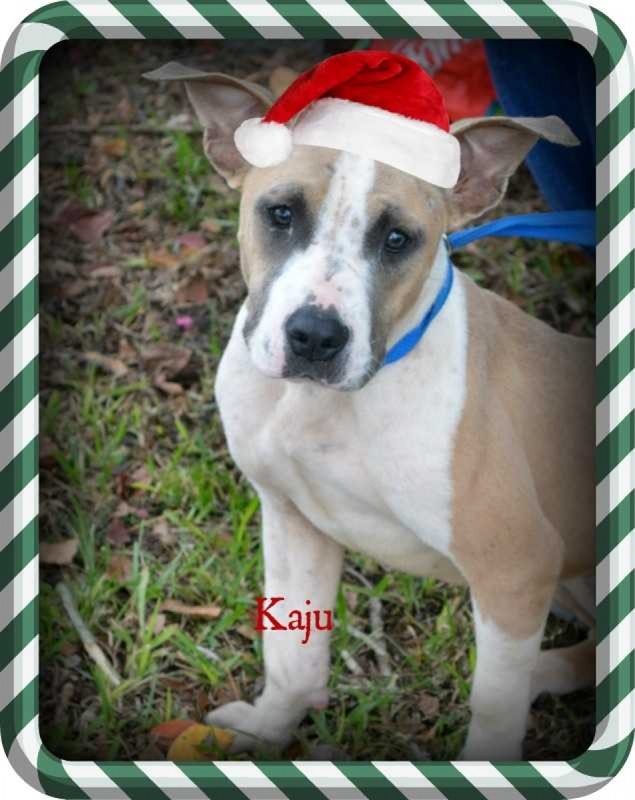 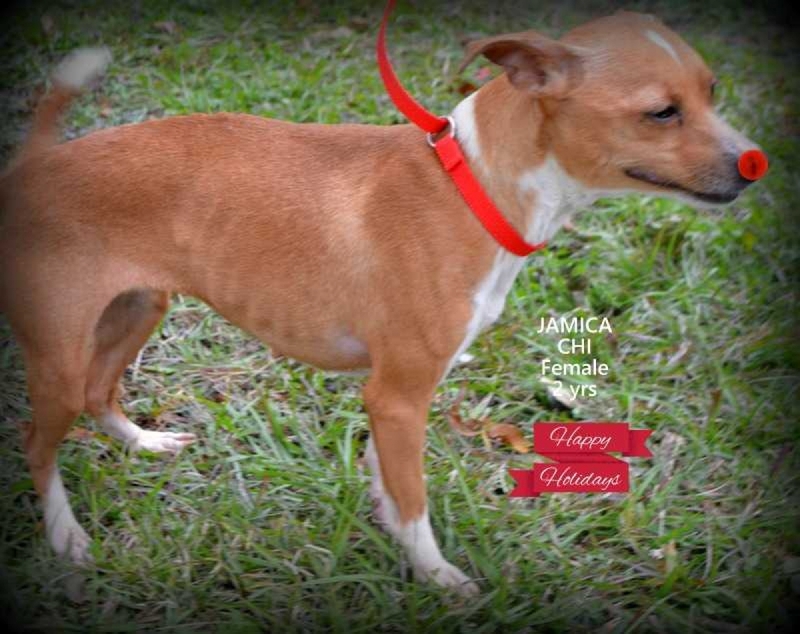 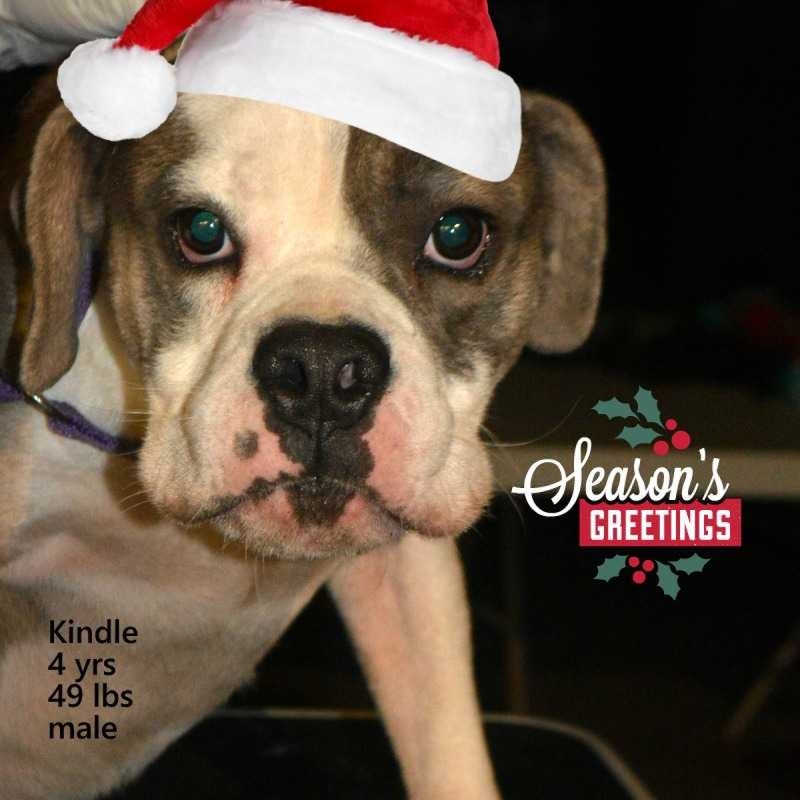 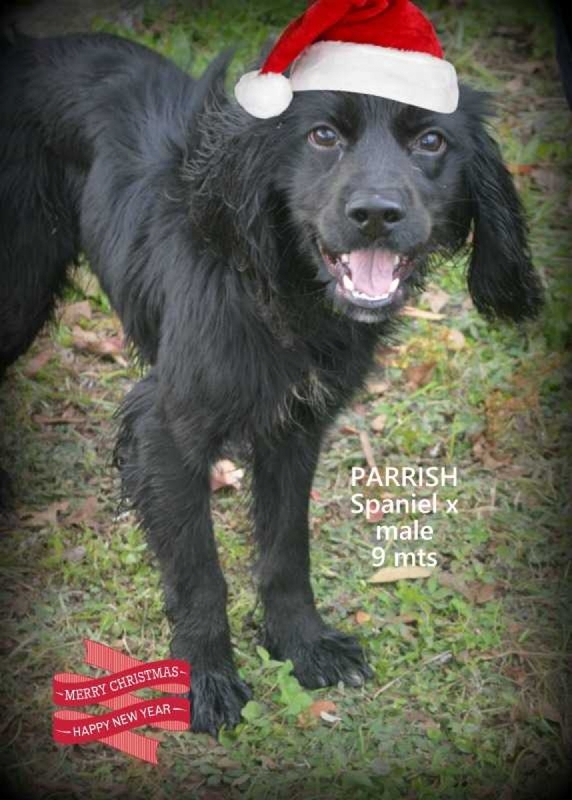 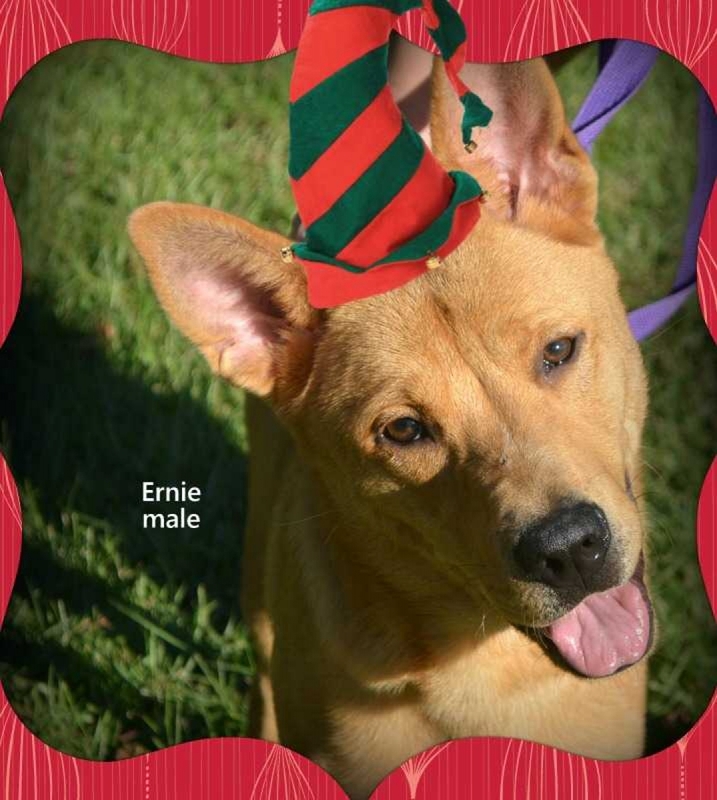 The adoption event takes place Saturday, December 15 from 10 a.m. to 3 p.m. 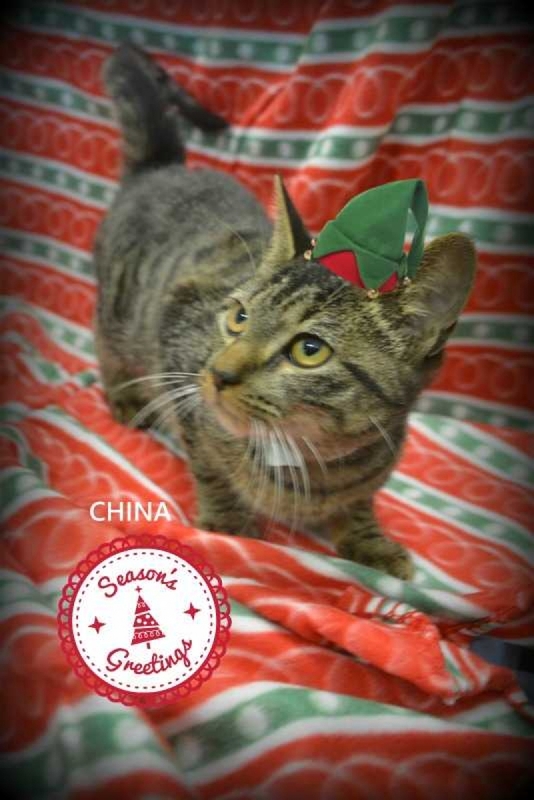 There are several cats and dogs ready to be adopted. 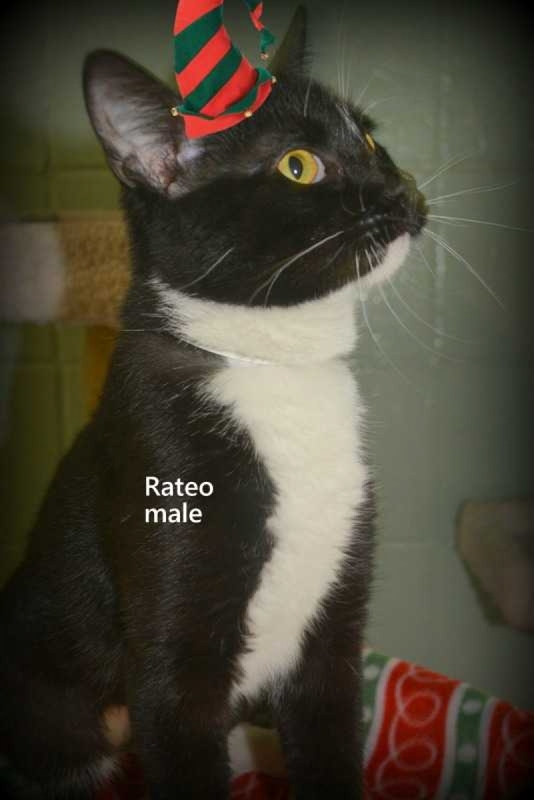 The adoption fee is only $20 and includes spay/neuter, the first set of age-appropriate vaccines and worming. 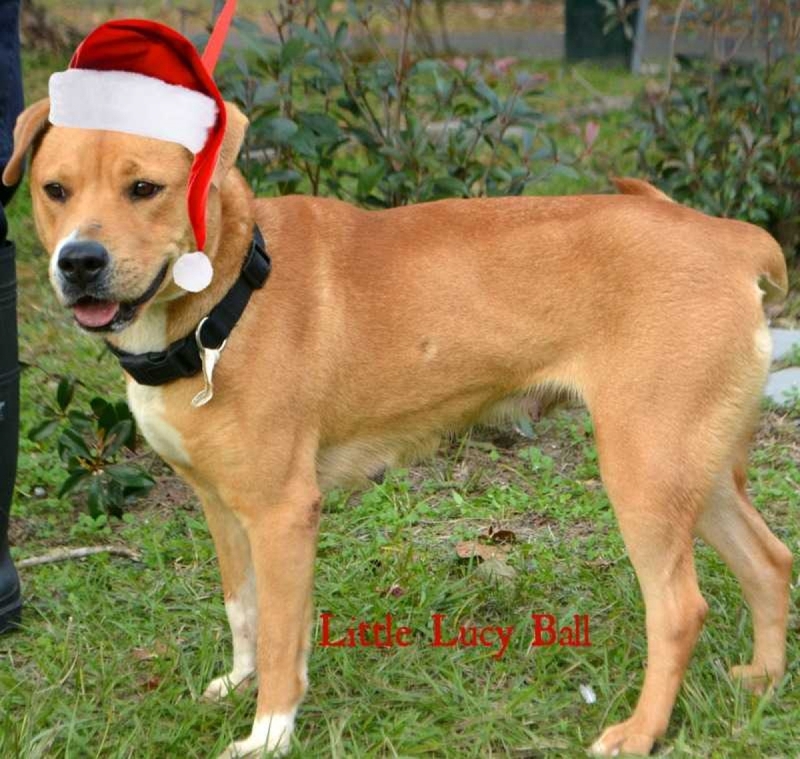 To make the event most memorable, the City of Mobile Animal Shelter will also have Santa as a special guest at the “Deck the Paws” event. 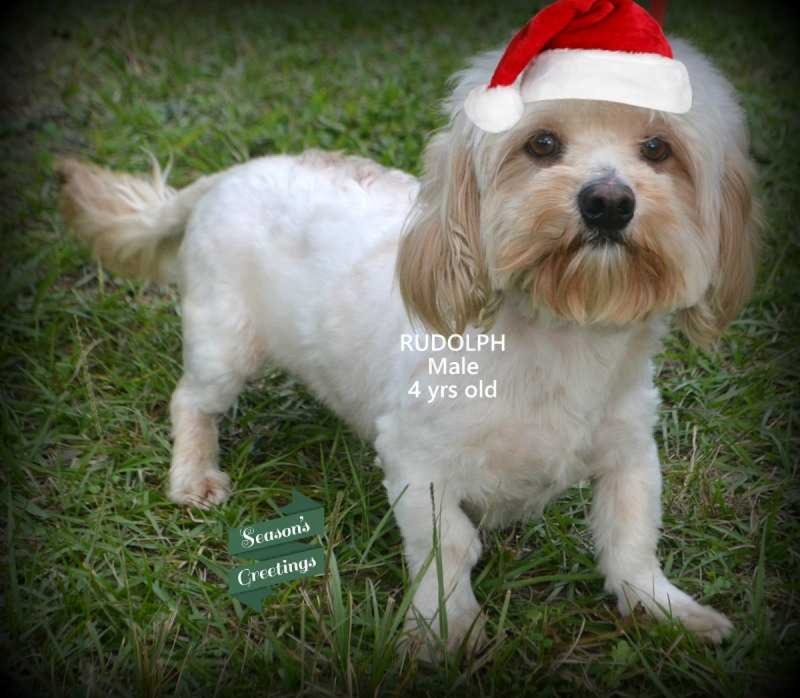 Santa will be available to take pictures with the families who adopt a pet. 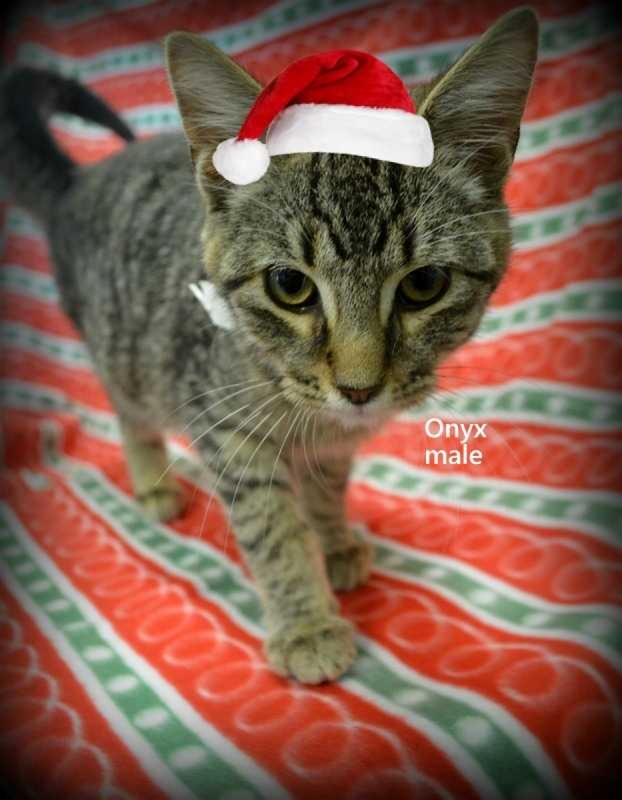 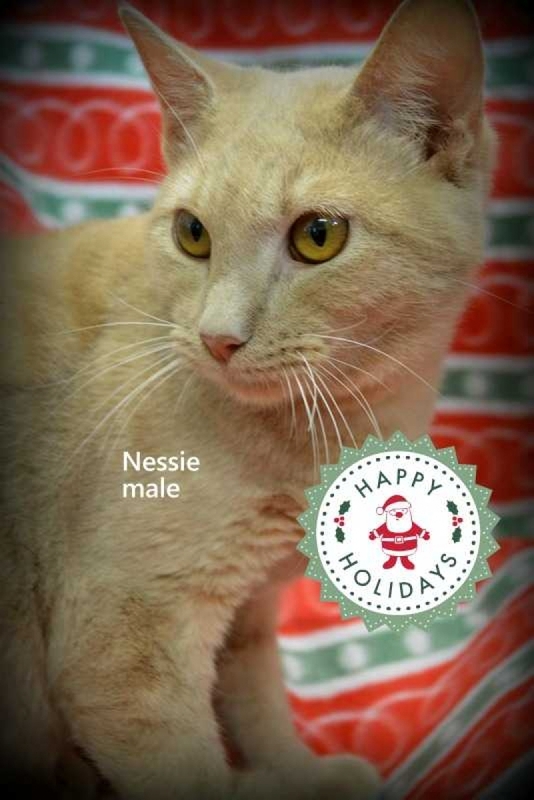 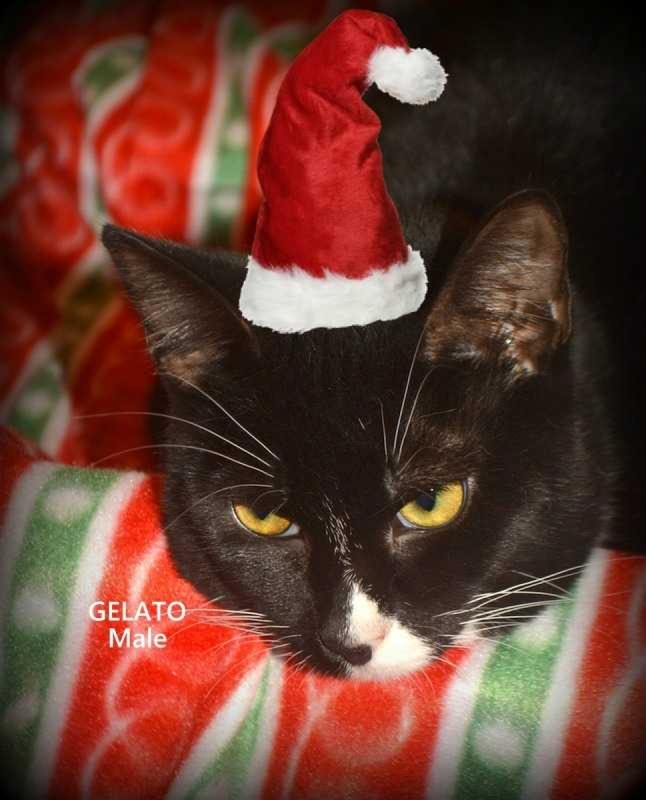 Deck the Paws will be held at the City of Mobile Animal Shelter, which is located at 855 Owens Street.